High security Finger Pull Eschutcheon created to compliment both contemporary and period designs. The cylinder is protected behind a steel security shield with a reduced risk of cylinder attack, snapping or drilling. 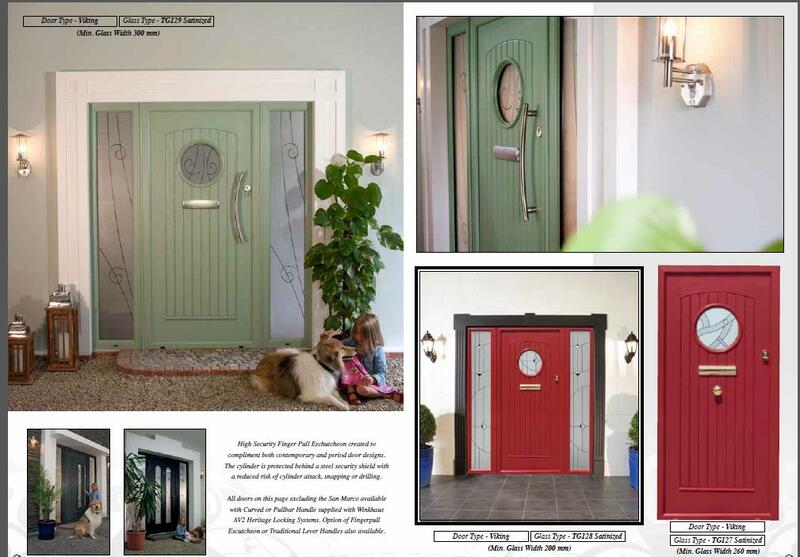 This doors are available with Curved or Pullbar Handle supplied with Winkhaus AV2 Heritage Locking System.